If racers could custom design their own dream kit, they’d all look super pro, have chamois of excellence, and be flat broke due to the cost. 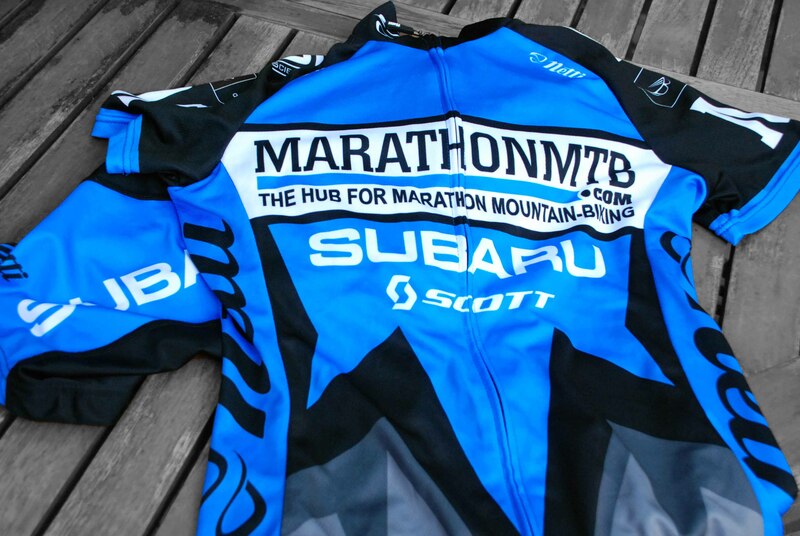 Fortunately Netti designed this kit and, as a main sponsor of the Subaru-MarathonMTB.com team, have made it possible for us all to have enough lycra in the cupboard to last a full season. The chamois is infused with extra carbon (cyclists are all about carbon after all) and strikes a happy medium between thick enough to do the job and not so thick you need to lower your saddle to use it. It’s made of a denser material than some of the more foam-like chamois around which means it still absorbs shock well at the end of a long ride. The material is also worth a mention. As you can see by the photo above, it’s quite soft and the sublimation printing is clear and crisp. The bright and eye-catching graphics line up well along the full-length zip and I rate the way the MarathonMTB ‘M’s stand out on the shoulders. Higher quality material also means longer ride times before things get whiffy under the arms, so not only does it look good, it’s very socially acceptable as well. The team also did a women’s run which is not nearly as common as you’d expect. Not only is the fit contoured in all the right places, but I don’t have to ask a friend in the know to sew out the side panels so it stays in place on the bike. Netti are an Australian company and, as such, literally design their products from the ground up. Rather than slapping some graphics on a stock design, the design crew are hungry for feedback and suggestions that will push future runs to the top of the quality list. It’s been really interesting for me to listen to and learn from these guys as they talk shop and to see their enthusiasm for high-quality production. 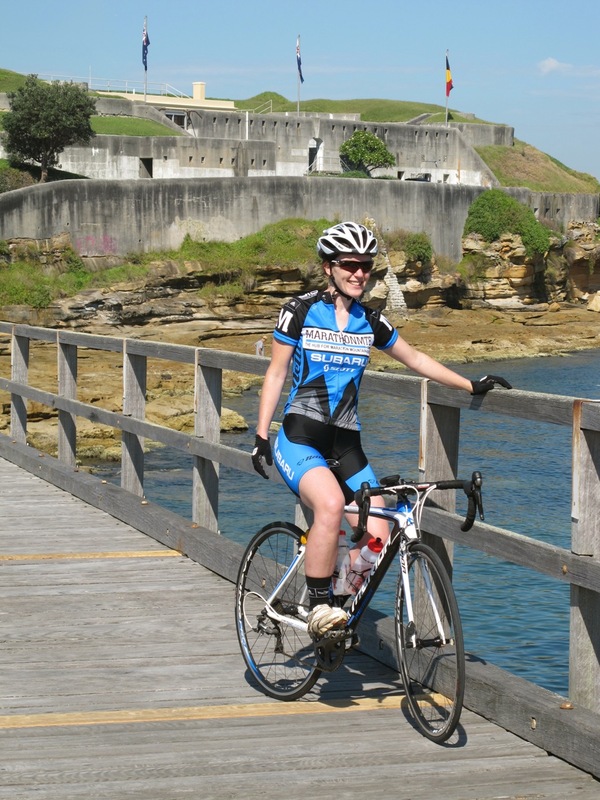 It also makes me feel like I’m not just in a take, take, take position as a rider – the feedback our race team can provide after flogging the kit senseless is a valued part of the research and development process for the company’s 2013 range. If feedback means going for multiple rides to beautiful places like the one in these pictures, then I’m even happier to be involved. Next stop, Majura, Canberra for 12 hours of dirt. Can’t wait!